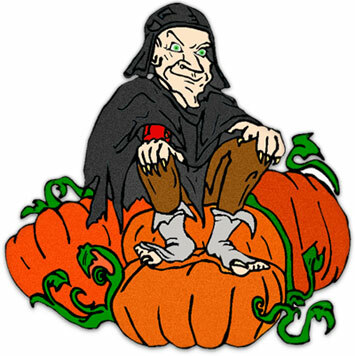 To print our free Halloween clipart, click on the image(s) for the printable view. Bats and a full moon means good luck. Right? You are never too old to believe in the Great Pumpkin. Of course, it could just be a crazy old man guarding his pumpkin patch on Halloween. Halloween sign with three jack-o'-lanterns. Halloween scene with ghost, black cat and Jack-o'-lantern. 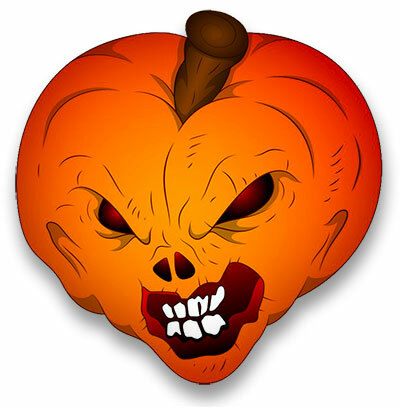 Scary pumpkin animated transparent background. Witch on a broom with her black cat. Witch preparing to cast a spell. 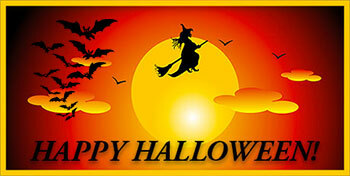 Witch flying on her broom with bats and Happy Halloween. Bubbling black cauldron with fire. Happy Halloween with a ghoul. Look into my eyes. You will come to my house on halloween. Witch flying on her broom. 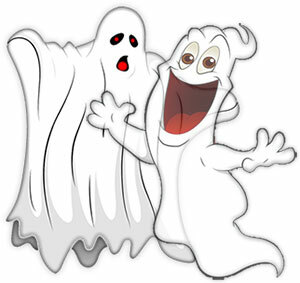 Ghost friends wishing you a Happy Halloween. Halloween with jack-o'-lanterns, ghost and bats. What could be happening inside the haunted house that's so scary it spooked a ghost? Could the red eyes looking out the broken windows be a clue? 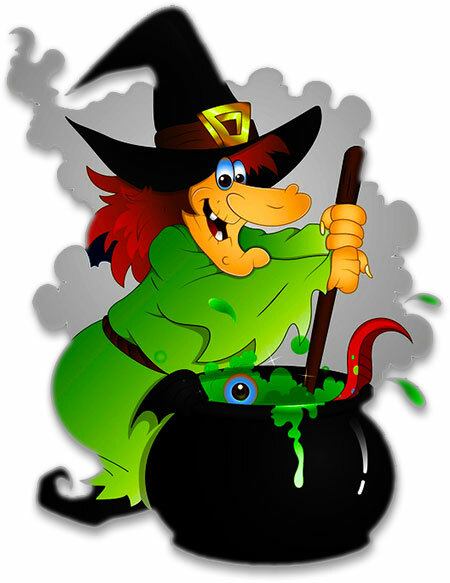 A witch cooking her favorite brew in a black cauldron. Black Cat on a crescent moon. Flashing skull animation on black. 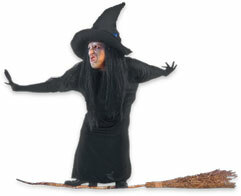 Witch flying on her broom stick. 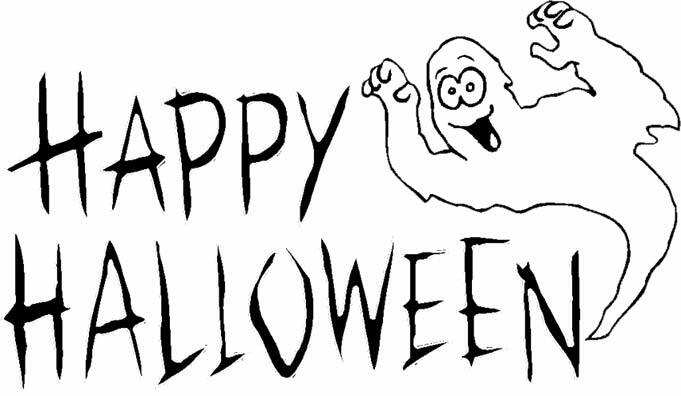 Happy Halloween ghost - JPEG. Click image for print view. Halloween scenes, halloween graphics, halloween clipart, halloween gifs, grim reaper, pumpkins, ghosts trick or treat, witch, haunted houses, bats.